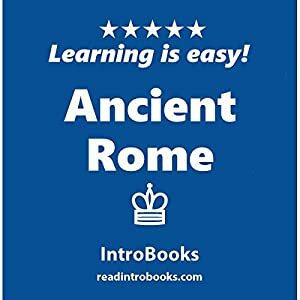 Ancient Rome was one of the largest and most developed civilizations in the history of mankind. They also had the highest population and their area on which their kingdom spread was the largest. The magnificent kingdom which was once ruled by powerful kings has now become a republican. Rome continues to be a prosperous country and some of its splendid past has still been preserved for the world to admire and ponder over its grandeur of olden days. The Romans had once ruled the entire Western Europe, Mediterranean region, North Africa and most parts of Eastern and Northern Europe. The kingdom was plagued with politics and foreign.